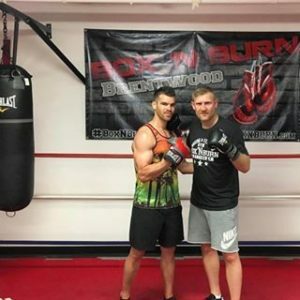 Boxing Gyms In Los Angeles | Best Reviewed Boxing Gyms In L.A.
Best Reviewed Boxing Gyms In L.A.
Finding a great boxing gym in Los Angeles isn’t easy. 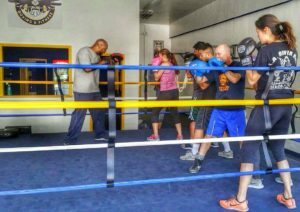 Boxing gym choices in L.A. are plentiful. 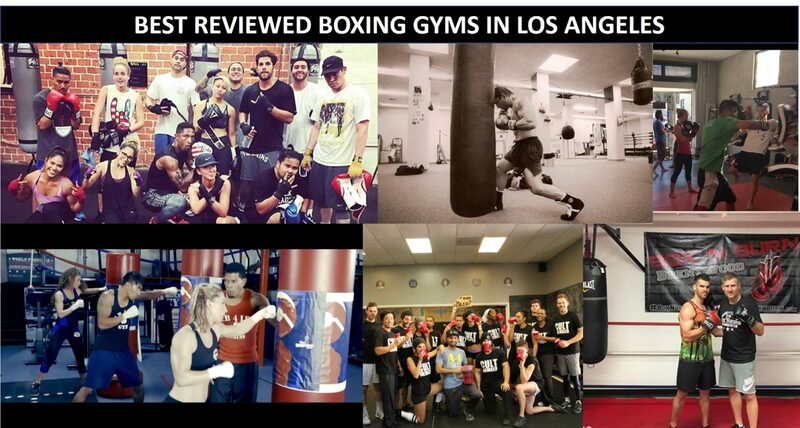 We’ve put together a starter-list for you to check out the best L.A.-based boxing gyms based on the user reviews and social media followings of local places in Los Angeles. This methodology is obviously not an exact science, so check out what we compiled and let us know what you think by clicking on the links in the title of each gym and submitting your own review on our site. 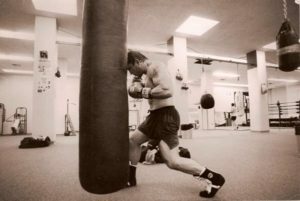 Also check out our Top 8 Boxing Trainers In L.A. article. Have a favorite gym, or are you an owner? Feel free to submit great boxing gyms here! 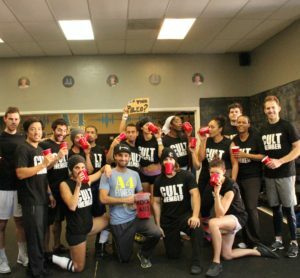 Great family owned gym that has excellent culture. You’ll make new friends, learn/improve your boxing skills. Due to my schedule I can only attend the advanced boxing class and thanks to coach Terry and the awesome classmates I’m a totally different person in just a month. 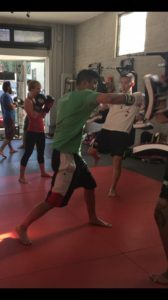 Honorable Mention: Echo Park has a heavy emphasis on Muay Thai boxing, but also has a great traditional boxing program. The “honorable mention” designation here is because if you are looking for a “pure” boxing gym you may be a bit surprised. But, you might even want to check out some Muay Thai while you check out the traditional boxing. Honorable Mention: A4’s members are crazy about this place! But, most of the reviews you see online are related to the crossfit program. That said, you will see some members post about their boxing classes experiences, so this gym should at least be on your radar. That’s the list so far. Let us know what you think of these gyms and others in the comments below!